Jankalyan Pratishthan has been running 2010 Ekal School in the village and hills of Nepal. In 8 out of 12 districts of Nepal, 2010 Ekal schools are running, benefiting 50000 rural children. 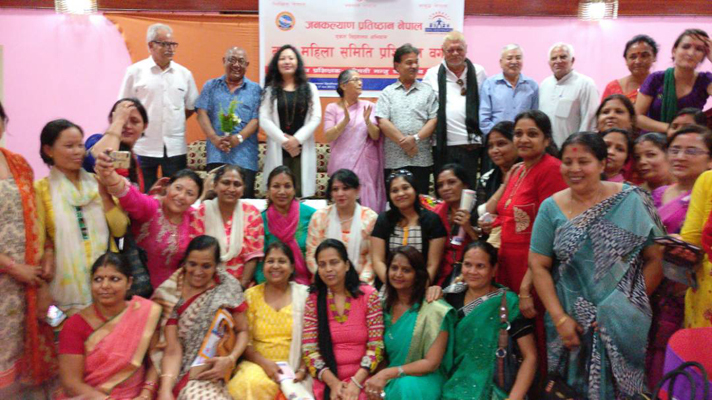 Jankalyan Pratishthan Nepal invited Prof.Manju Srivastava, President, Ekal Sansthan, Delhi to guide and conduct the training programme organised for Nagar Sangathan working. Shri Tika Pahari a social activist and renowned personality from cine world of Nepal came with his team of seven famous cinema artists, writer, director and actress Gauri to know about Ekal Vidyalaya schemes in Nepal.They were highly impressed and influenced by the fact that Ekal Vidyalaya (One teacher schools) has reached the remote villages and to hilly terrain in Nepal, to educate poor children, who otherwise remained deprived of education. Without mincing words, it was widely recognized by dignitaries that ‘Ekal is the true answer to eradicate illiteracy in remote villages of Nepal, especially in difficult hilly Terrain’ and there was a wide appreciation of selfless and dedicated services being rendered by Mahila Samithi and office bearers of Jankalyan Pratishthan. On 1st June 2017, Ministry of HRD Government of India conducted a workshop on Education in Hotel JW Marriott, Chandigarh. Ekal Vidyalaya was awarded ‘Best Practices of Innovative and Creative Education in rural and tribal villages in India’ by Prof Manju Srivastava, President - Ekal Sansthan, Delhi. Non formal education model and community reach of Ekal with stress on local participation and ownership was highly appreciated in the event. 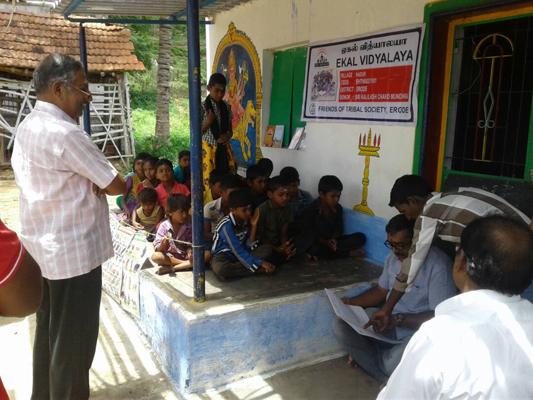 Ekal’s fivefold education scheme got special acknowledgement because of its holistic approach for all round development of villagers & tremendous community reach in India’s remotest areas. Ekal is playing a complementary role in facilitating & strengthening the government welfare schemes in remote areas with its strong force of grassroots volunteers. 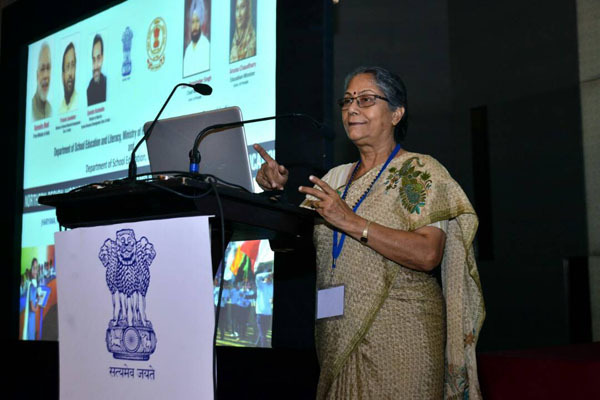 Dr. Anil Vij (MD in medicine, Kanpur) has developed a telemedicine project “Connect India”. The project was liked by all as it can be a very low cost model for telemedicine in Arogya villages. 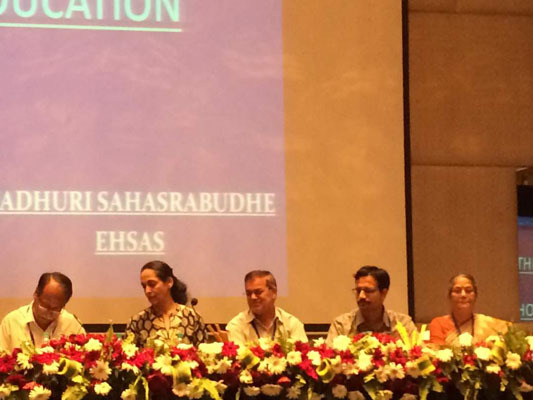 Dr. Sarita Mittal immediately offered to adopt the programme, bearing the cost of hardware & software. Dr. Harish Anand found that this programme can be started as Pilot Project in Sanch Deeg of Anchal Bharatpur in Rajasthan villages. It was decided to implement the programme initially in 15 villages. 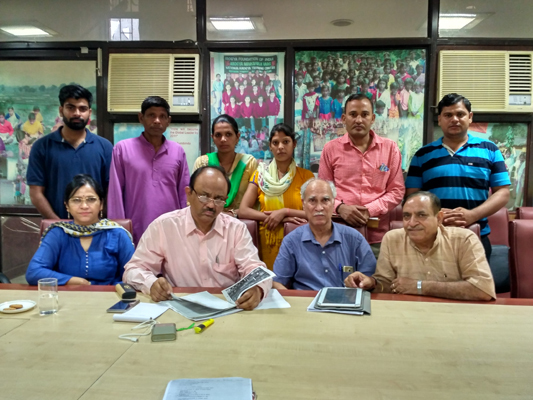 A detailed training workshop was held at the office of Arogya Foundation of India with field workers who participated in the training workshop. 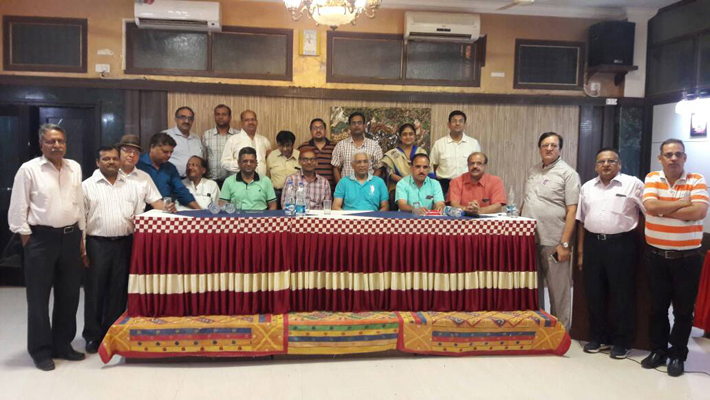 With easy learning model, the programme took off from 16th of June in Deeg. The training was appreciated by all the workers and they showed lot of enthusiasm in the upcoming project. 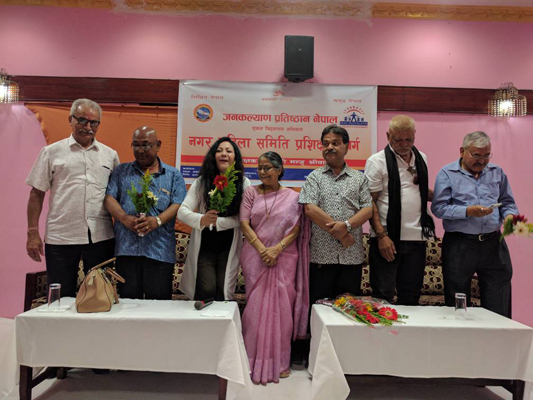 Despite the challenges of unavailability of transport, poor network connectivity, scarce internet availability and far off pharmacy, the programme was a resounding success. Ekal Abhiyan in association with Bhartiya Vitta Salahkar Samiti (BVSS) released a study named – “CSR Activities in India – Analysis and Trends” on 17th April at Constitution Club of India, New Delhi in presence of Dr. Subhash Chandra (Chairman - Ekal Global and Zee Group), Shri Dinesh K. Sharraf (CMD – ONGC), Shri Shyam Gupt (one of the founders and mentor of Ekal movement) and Shri CA Subhash Aggarwal (Chairman BVSS and CMD - SMC Global). The Study presents the analysis and trends of CSR activities in India by three groups namely Central Public Sector Enterprises (CPSEs), Family Owned Business (FOBs) and Multi-National Companies (MNCs) operating in India both in manufacturing and service sectors. It found that 30 selected companies have spent Rs. 8211 crores in two years with increase in spending of 21% in the year 2015-16 as compared to 2014-15. The sectors preferred for CSR expenditure by companies were Healthcare, Water & Sanitation, Promotion of Education and Environmental sustainability. 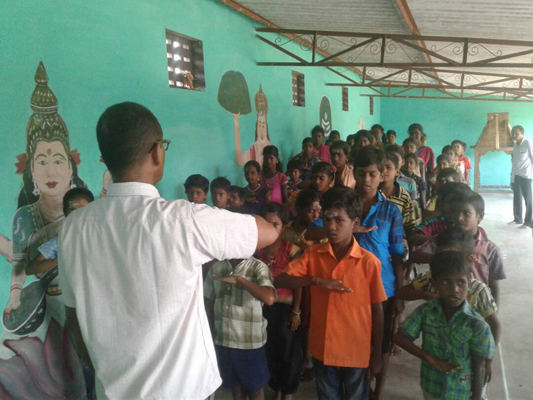 Mr. Sathyam Tiwary was with Ekal children for 2 days. Ekal Children went to Bangalore for Nagar Yatra. They visited the Bangalore Infosys campus and went for a plantation drive with Infosys volunteers. 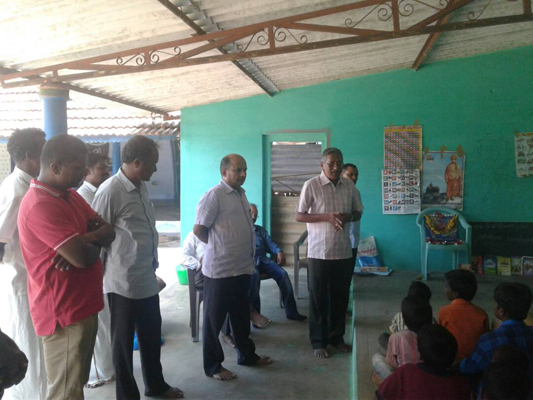 On 4th June 2017, FTS members from five villages of Gobi Anchal Kadambur Sanch (Nadur, Arugiyam, Kovilur, Melur, Pudur, Jakiliyur) visited Ekal School. FTS members, who visited, spoke to children and sports goods were provided to them. They also offered sweets to the children. 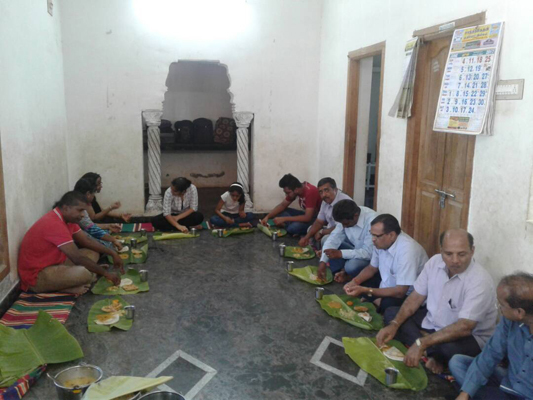 Ekal children demonstrated what they learned to the visitors. 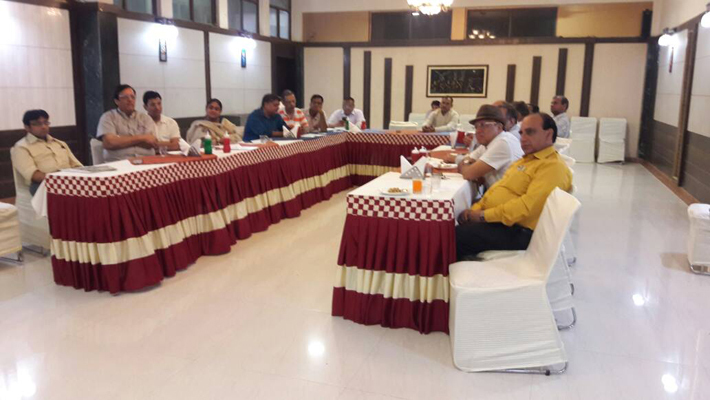 The members met village rural communities and discussed about progress in village development.